This guide describes the Access equipment available for check out in campus libraries. This guide highlights the various types of Access equipment available to students for checkout from the STLCC-Florissant Valley campus library. To checkout any piece of equipment listed, please visit your campus Access office for more information. 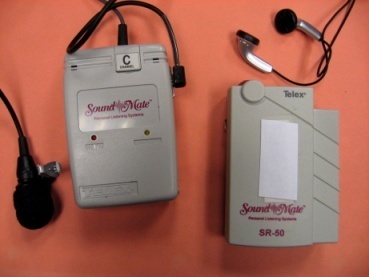 This device allows a Blind user to take notes during a class lecture. It utilizes an 8-dot Braille keyboard. You can then transfer your notes to a computer or vice versa. These headphones are perfect for use in noisy situations because of the built-in noise cancelling feature. They are ideal for use with dictation software like Dragon Naturally Speaking. 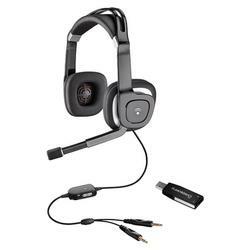 For listening in privacy as well as speaking to relay commands to the computer if using dictation software like Dragon Naturally Speaking. 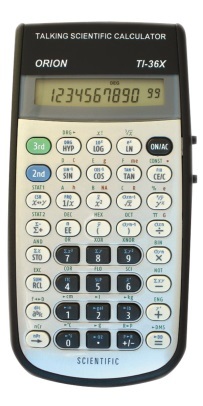 A calculator that has the ability to tell you what you are entering. 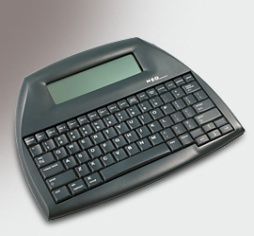 This device provides instant access to words, definitions, thesaurus, and phonetic spelling. Allows you to enter, save and edit text, then send it to a computer (Microsoft Word) for formatting or to a printer. Its portability allows students to use it anywhere and anytime, in the classroom, at home, or on field trips. 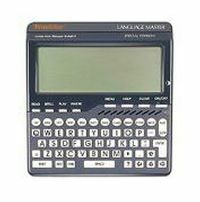 The AlphaSmart Neo has wireless capability, a built-in spell-checker, and Thesaurus. 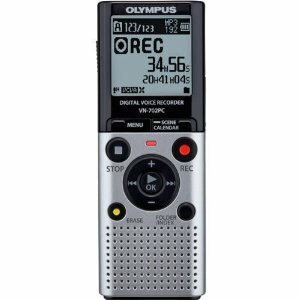 These Digital Voice Recorders have 2GB of internal memory allowing for 823 hours of recording time. Its USB PC link capabilities enables you to save the audio files to your PC in high-quality WMA format. You can play the voice files on your computer using Windows Media Player. They also have voice activation capability to save battery life and 3 recording modes: standard playback (SP), long playback (LP) or high quality (HQ) mode. Wireless FM amplification system with independent microphone and FM volume controls. 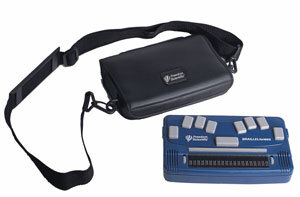 It is designed for student/instructor use in a large or small classroom setting.